Schlock-Wire: RaroVideo Brings WAVES OF LUST To American DVD Shores – Schlockmania! 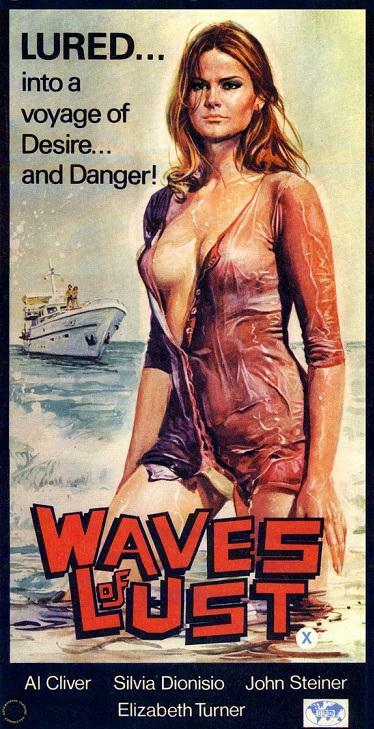 (Hollywood, CA and Rome, Italy) Hailed by cinephiles for expertly restoring rare films by influential filmmakers and publishing them with compelling extras, Italian Film Boutique RaroVideo announces RUGGERO DEODATO’S WAVES OF LUST DVD release on July 31, 2012. Antonioni’s The Vanquished, Fellini’s The Clowns, Pasolini’s The Anger, Live Like A Cop, Die Like A Man, Body Puzzle, Come Have Coffee With Us, The Overcoat, Murder Obsession, The Secret of Dorian Gray, Crime of Love, To Be Twenty, Conversation Piece, The Perfume of the Lady in Black, Plot of Fear, Ubaldo Terzani Horror Show and The Fernando Di Leo Crime Collection are all available now from RaroVideo U.S.